Will probably not be the proverbial stroll-in-the-park for hosts and tournament favourites Brazil, as there are no pushovers in World Cup football anymore; but qualification for the next round still ought to be reasonably straightforward. 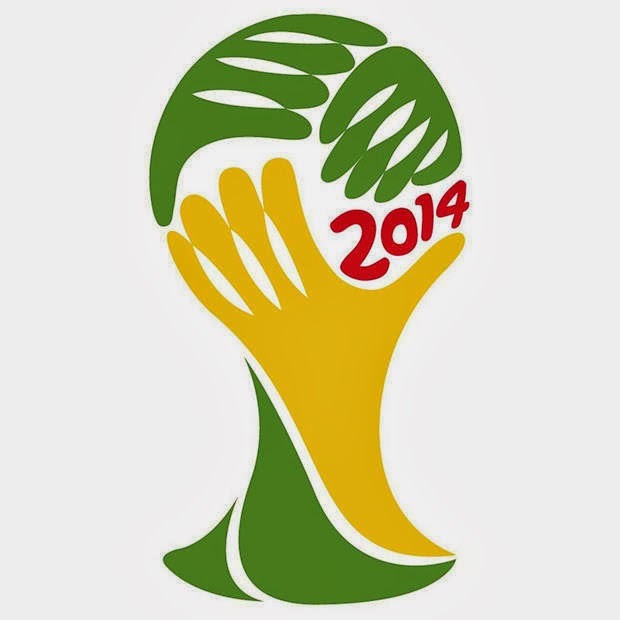 History weighs both for and against Brazil winning the 2014 World Cup. On the one hand, all World Cups held in South America were won by South American teams. On the other hand, the first time Brazil hosted the World Cup in 1950, when they were also overwhelming favourites, they were pipped to the title by neighbours and continental rivals Uruguay. Croatia, which for a small country has had remarkable success in the World Cup, ought to accompany Brazil into the next round. Mexico’s lofty FIFA ranking is shown up as a farce by the travails of World Cup qualifying, in which they had to sneak in through the back door by way of an intercontinental play-off against Oceania winners New Zealand. This is already being branded as the Group of Death. On paper, Germany ought to qualify conveniently for the next round. Not only are the Germans in great form, they have also always enjoyed big-game temperament and have historically done well in World Cups. Fans of World Champions Spain ought not to be distraught about the emphatic 0-3 defeat against Brazil in the Confederations Cup earlier this year, as indeed the hosts also won the same tournament in 1997, 2005 and 2009 but then failed to win the World Cup the following year. Spain are still very much capable of retaining the Jules Rimet; and while some players are getting along in terms of age, there are so many more breaking through from an excellent youth system. A quick check with UEFA shows that Spanish teams are successful at all levels; so, the Spaniards may continue to lord it over the rest of the world for years to come. The Dutch, who practically breezed through World Cup qualifying in Europe, ought to accompany the reigning world champions into the next round. The Aussies, who blew hot and cold even in Asian qualifying, will probably prop up the rest of the group at the end of eliminations. On paper, this appears to be one of the lightweight groups, with none of the countries having a distinguished record in the World Cup. Colombia, which enjoy a lofty FIFA men’s ranking, ought to top the group with its up-and-coming squad; but the country have historically struggled in the knockout World Cup stages. Predicting who accompany Colombia through is not easy as the chasm in class on the field between the three other teams is not as straightforward as the FIFA rankings show. The Greeks, who won the Euros in 2004, failed to even make it through to the next round of the World Cup in South Africa after losing to Japan’s rivals South Korea in the group stage. Group D is another tight one to call. Despite Uruguay being ahead of England and Italy in FIFA rankings, they had to finish with a flourish in South American qualifying to earn a play-off berth against Jordan from the AFC. England and Italy, on the other hand, finished top of their respective groups in UEFA qualifying. This is a group with three former world champions. 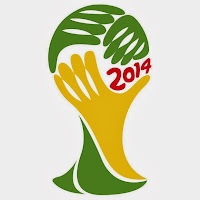 On current form, however, none ought to be among the hot favourites to win the World Cup. England, who are much-maligned at home and who have a wretched recent record against Italy, ought to be happy to sneak through to the second round. That said, Italy finished last of their group in the South Africa World Cup, so who really knows? Outsiders Costa Rica from CONCACAF will probably have a lot to say in the proceedings. The Swiss enjoy the benefit of a lofty FIFA ranking, but their lack of World Cup pedigree will probably weigh against them. 1998 world champions France have an undistinguished current ranking and even had to sneak through by way of a play-off in UEFA. That said, the French are nothing if not mercurial and are very capable of bringing on their big-game faces to top this group. The Swiss and the Ecuadorians will probably have to slug it out for the second outright slo. Two-time former world champions Argentina ought to be among the hot favourites to win the World Cup; and particularly so if Lionel Messi can be fit and in form when the finals come around. Who accompany Argentina into the next round is tighter to call. Iran and Nigeria have been to the World Cup before; but in the past tended to be undone by naïveté at this stage and tactical indiscipline. Bosnia-Herzegovina may be World Cup debutants, but tactical savvy learned in tougher UEFA qualifying may prove useful in seeing the small nation through to the next round. Portugal may be the obvious choice to accompany Germany in the next round, but they struggled in UEFA qualifying and their head-to-head against the United States is not impressive. Ghana may not have World Cup pedigree; but will be physically robust and more than a match for the other teams in the group. The Africans qualified behind Germany in South Africa and were eliminated in the quarter-finals only by way of a penalty shootout against Uruguay. The Belgians, with a young and vibrant side composed of players scattered around the top leagues in Europe, are expected to take the World Cup by storm and should qualify from this group into the next round along with the Russians. The latter are physically robust and skilful but have had a history of underachieving in World Cups. In fact, their record was so much more impressive as the Soviet Union of yore. That said, both Algeria and Korea Republic bring along with them World Cup pedigree, if modest. The Koreans, in particular, finished behind Argentina in their qualifying group in South Africa and were narrowly eliminated in the Round of 16 by Uruguay.